A Yoruba bride and groom. The Yoruba culture of western Nigeria is full of folklore, color, and pageantry. People are easy-going, friendly, very cosmopolitan, and contemporary, inventing clever ways to combine old traditions with more modern themes. Having the advantage of being exposed to western ideas, Yoruba people integrate modern customs into their traditional marriage ceremonies. The Yoruba traditional marriage ceremony, though a serious affair, is full of playfulness, rich contemporary Nigerian music, graceful colors, and sumptuous meals. Weddings are occasions to show best outfits, handbags, jewelry, and even dancing styles. The traditional wedding is an occasion to alleviate the drudgery of normal life and are greatly anticipated by friends and well wishers. Long before any engagement ceremony takes place, the groom visits the family of the bride in the company of his father and some family members. The occasion is an informal introduction without fanfare but has a cordial atmosphere so they can get to know one another. The informal introduction does not require much preparation, except for offering some tubers of yam and a few bottles of wine. 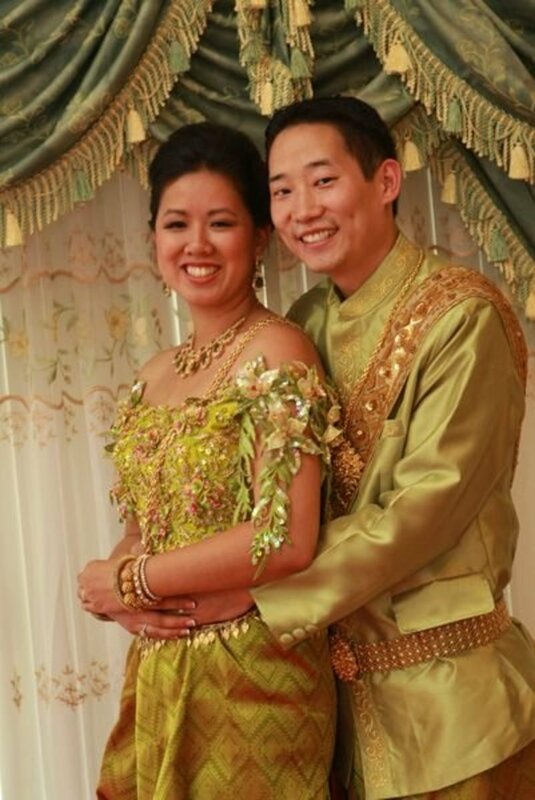 The family of the bride is purview to the visit and hosts the visitors with a simple meal of rice and mineral water. Apart from the introductions, the group might discuss when the event would take place. This is not a hard and fast rule, and such discussions might take place later. After the date is set, the bride and groom choose an invitation card that appeals to both families. Details included on the card include the date of the wedding, the venue or venues, the name of bride and groom, RSVP information, and, most importantly, the color code for the day. 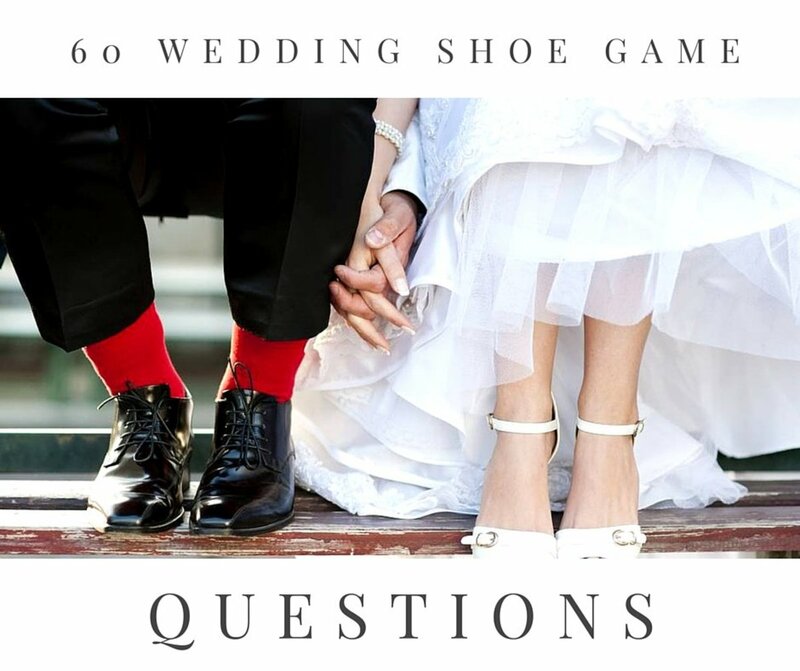 The bride’s family may choose a different color code from the groom’s family and friends so that on the marriage day each family is represented by a color. The couple may select their own venue or the bride’s family may choose. One interesting thing about choosing a venue is that it is usually a compromise between both families. Even the meals served on the occasion are agreed upon by both parties. 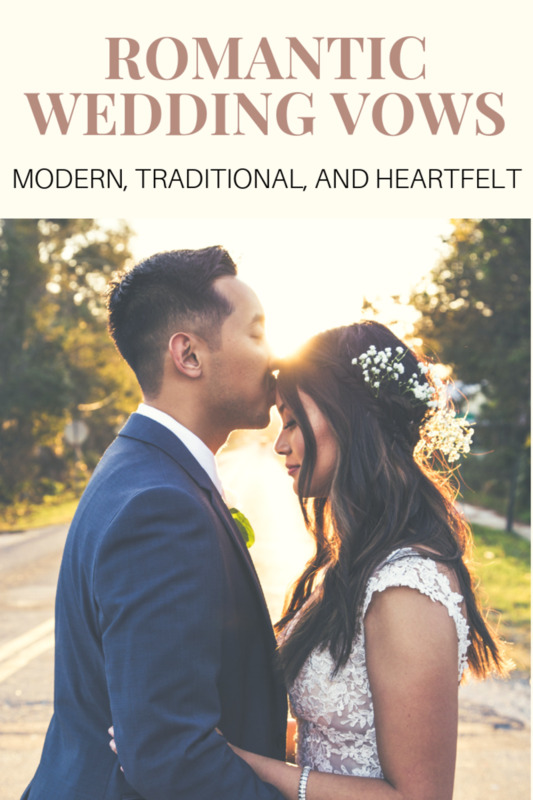 Sometimes the more financially capable family contributes a larger portion, but traditional wedding parties are a combined effort by both families. The venue could be an event center, a large hall, an open canopy, or an open field. The decoration is contracted to an events planner, whose job is to interpret the colors chosen by using decorations to complement the joyful union. The guest list could number over 250 guests, so proper consideration of seating arrangements, cutlery, and decorations is of great importance. Decorations usually consist of floral arrangements, colored balloons, tapestries of both color schemes, white tablecloths, and chairs covered in lace and ceremonial colors. The planner decorates the high table for dignitaries and places two prominent chairs in front of the crowd for the bride and groom. Other features could include flower vases and cutlery. The catering is also serious business. Again, this can be done by both families. The contracted caterers should be professional in their conduct and able to make assorted meals including jollof rice and moin moin, which is beans that has been washed, grounded, and steamed. The chicken could be fried or roasted. There can be fried meat, fresh fish, and catfish as well as small chops like sausages and meat pies. Small cakes, chin chin, and other small delicacies are also traditional. Traditional foods like pounded yam, amala (yam extract), fufu, and wheat meals may also be served, along with a variety of vegetable dishes. Sometimes family members from both sides also cook additional meals to entertain their immediate guests, such as neighbors and family friends. The drinks could be the responsibility of the caterers or can be contracted out to wholesalers or drink suppliers. Their duty is to refrigerate drinks and serve the guests. The type of drinks could be alcohol, juice, punch, fine wines, brandy, mineral water, and bottled water. The drink handlers and food caterers supply attendants who see to the needs of the guests. The ceremony is incomplete without young elegant girls (that could be friends of the bride or graduate students) who usher the guests to their tables. The bride's outfit is a reflection of what the female guests will wear. She might choose damask, lace, Nigerian wax fabric, or any fabric that appeals to her. The outfit consists of gale which is the head tie, the buba tank top, and an IRO, which is a large, ankle-length piece of material tied round her waist. The colors she chooses reflects the color theme her family has chosen but should also complement the groom's outfit and look identical. She can wear accessories like gold chains, beads, bangles, gold earrings, and shoes to match. Her face would have gone through a beauty regime with professional makeup artists, hair stylists, and color coordinators. The groom could decide to wear an Agbada, which is a two-layered piece of material of heavy dimensions like the aso oke. It might be cotton and damask or he might wear lace, wax fabric (Ankara). The color combination should complement the bride's and reflect the color his family has chosen. The traditional engagement is carried out by a contracted professional called the Alaga ijoko which translates to traditional master of ceremony. This person could be a member of the bride’s family or a complete stranger. The Alaga Ijoko is always a woman. Her duty is to properly officiate and coordinate the proceedings so that each provision of tradition is strictly adhered too. There are different stages she coordinates. Each stage might involve collecting cash which the Alaga keeps. The groom and his friends are formally introduced to the bride's family. This involves bowing to the family and formally requesting their daughters hand in marriage. The groom’s people also hire a professional called the Alaga iduro, which means a master of ceremony who follows the groom and family to beg for the hand of their daughter. The Alaga iduro is also a professional custodian of Yoruba wedding tradition. She could be a family member or hired for the occasion. Other festivities include the letter reading, which is read by a young lady from the groom’s family and which also asks for the bride's hand. The bride's family also responds with a letter of their own. The engagement is an integral part of the traditional marriage. As the ceremony proceeds, items listed for the engagement are presented. 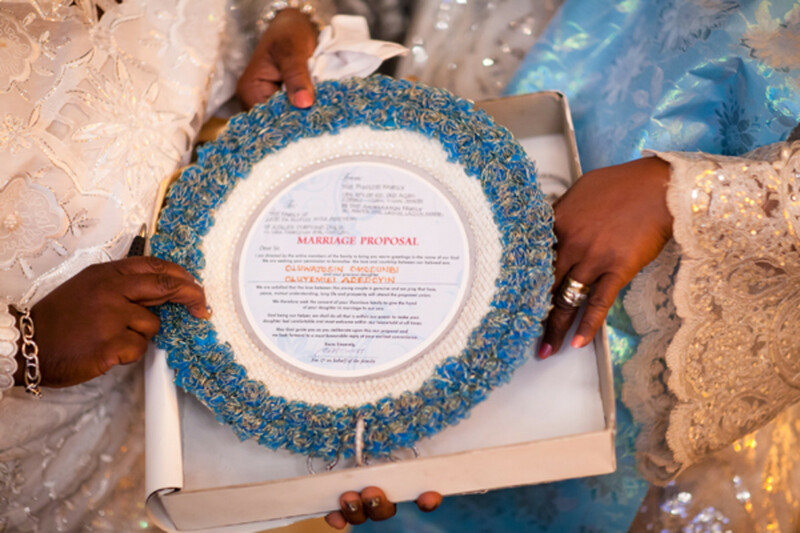 The items vary slightly in each Yoruba traditional wedding, but the general articles are the same. Non edible items could include expensive materials like lace, several pairs of shoes, a wristwatch, a gold engagement ring, and a head tie. 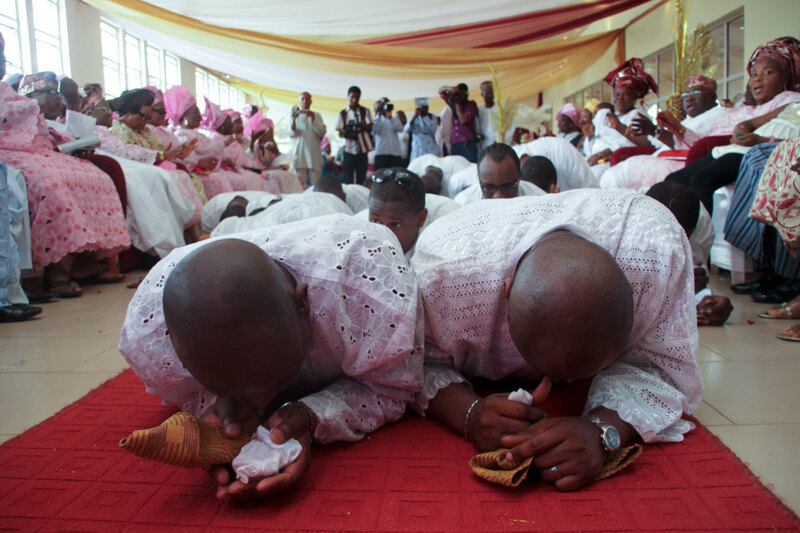 The groom and friends prostrating in front of the parents and elders of the bride. 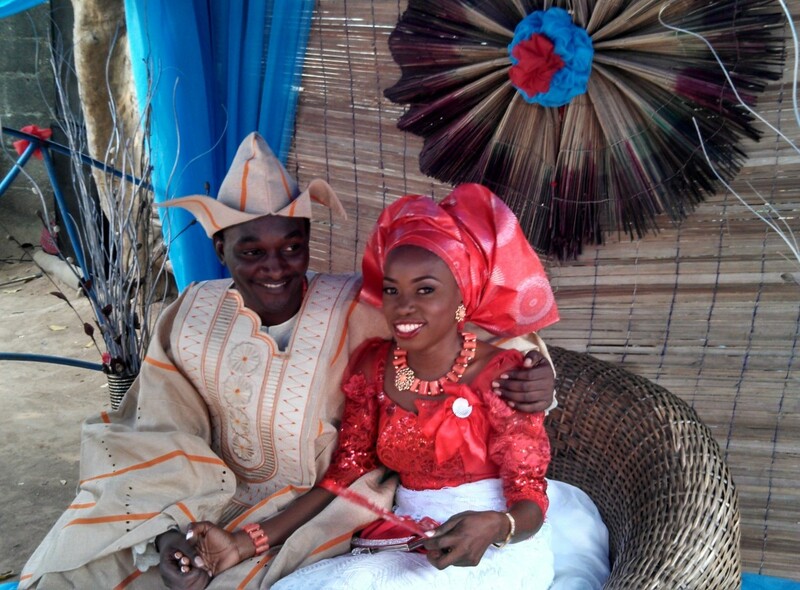 Some of the engagement protocols officiated by the Alaga ijoko are carried out in the absence of the groom. The professionals go through a question and answer format, where the bride's moderator puts the representatives of the groom through some hoops. At one point the groom’s presence is needed and he comes forward to be introduced to the bride’s family and parents. When all requirements are met, the groom is allowed to sit in one of the two large chairs conspicuously placed in from of the guests. 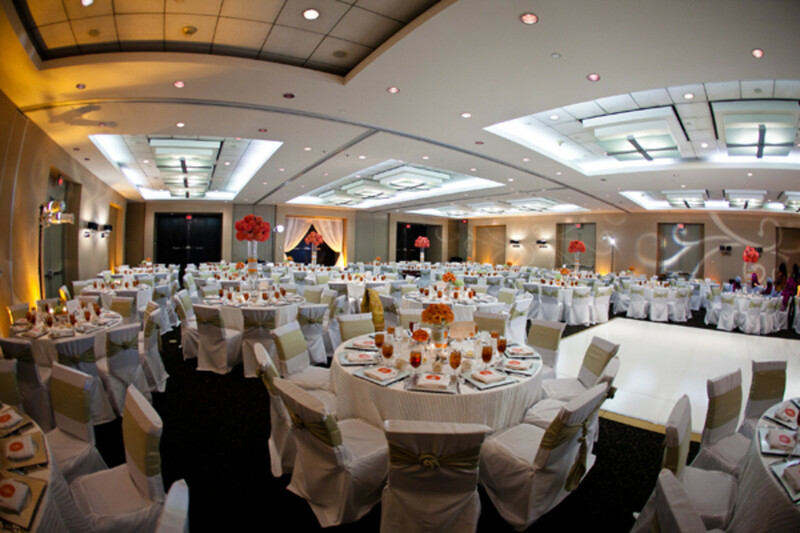 The chairs are artfully decorated in the ceremonial colors chosen by the wedding planner. The bride is then heralded into the hall, followed by her friends and bridesmaids. 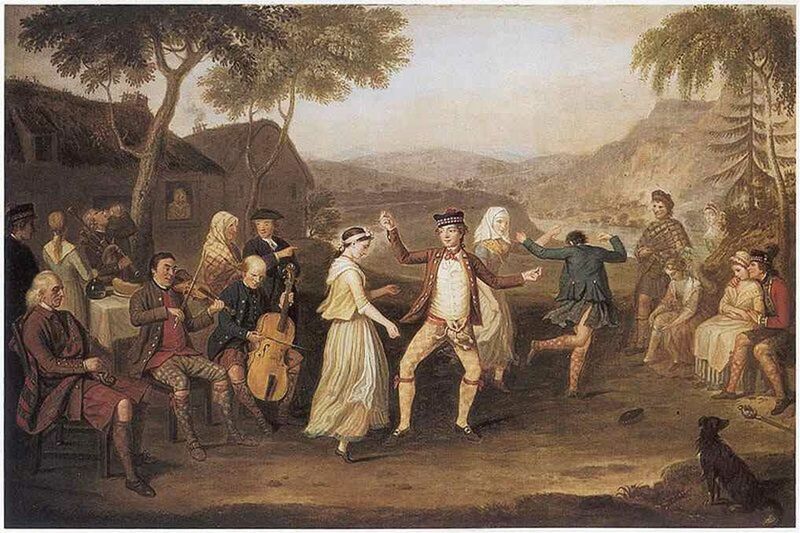 This is another example of similarity with western culture, the difference being that the ladies wear ethnic outfits like buba and IRO and join in a boisterous dance down the hall. The bride also goes through a few protocols, but money is only given to her and not taken, as in the case of the groom. She is introduced to the groom’s family and assumes her place beside the groom. At this stage they may consider themselves married. The wife feeds the groom some cake and wine and even gives him a kiss, to the amusement of the guests. 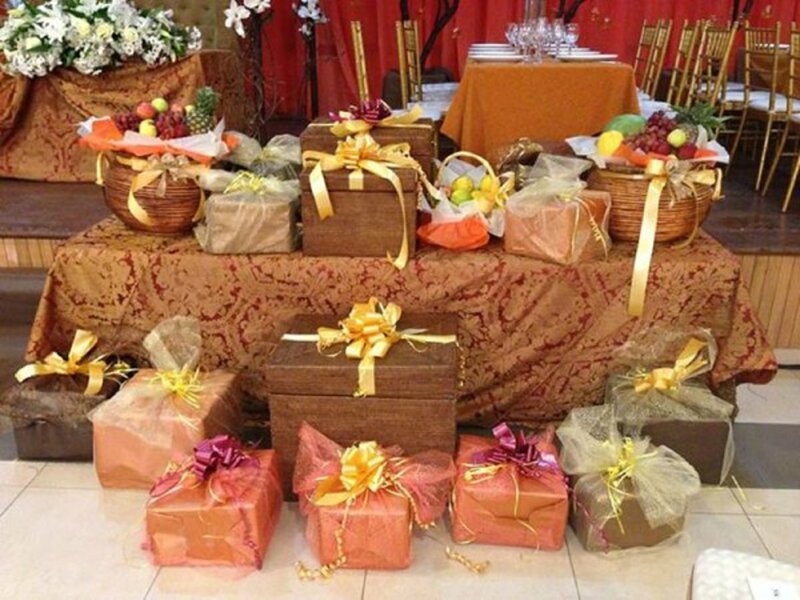 Gift items at the traditional wedding. Traditional wedding cakes with bride and groom. The entertainment might consist of a celebrity master of ceremony who could be a member of the family or a professional. He or she is different from the traditional female masters of ceremony on the groom and bride's sides. This master of ceremony coordinates the entertainment by introducing the live band or disc jockey, and adheres to the prearranged program. The marriage has been contracted and all that is left is to dance, feast, and make merry. The band is usually ethnic but combines contemporary popular songs blending with both English renditions, Yoruba native tongue, and talking drums. The most popular music genres played at such traditional marriages are juju music, afro juju music, high life music, gospel music, hip hop, and current Nigerian sounds. The cake is the responsibility of the bride. She chooses one that best complements the joyful occasion. It could be chocolate or multi-layered butter with regular icing. 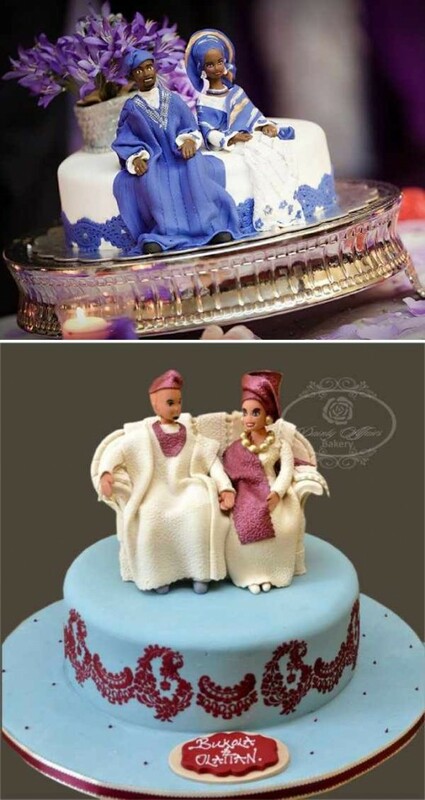 The cake might have small figurines of the couple or a simple inscription of the bride's choosing. The cake-maker tells the guests about and the cake's contents just before the cutting. The bride and groom's dance ends the traditional wedding. The ceremony may be recorded on video and photos taken while the occasion is in full swing. The end is characterized by taking photographs the families, guests, friends, and well-wishers. 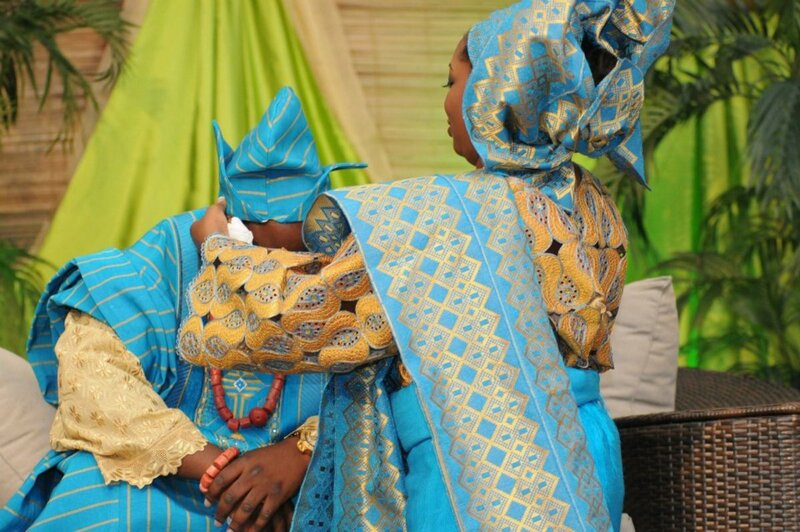 Yoruba traditional marriages are seen as occasions for family members to reunite and catch-up on current happenings. They are fun-filled and meticulously planned events that announce to the world the union of loved ones. 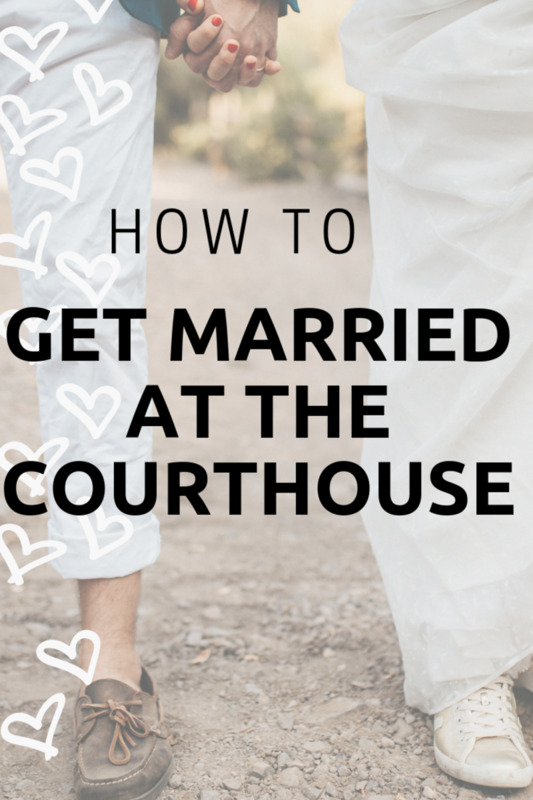 The couple can choose to include a civil union involving a court wedding and also a church wedding with a separate wedding reception. Muslims, who also form a large number of Yoruba people, have a more simplified wedding protocols, involving Islamic scholars and religious leaders who offer prayers to the union followed by merriment in the form of a party. Every Country has its own cultures and tradition. I wonder what racism has to do with traditional culture. Yoruba weddings are the most colorful weddings ever. You can tell by the adoption of the Yoruba word "aso-ebi" by almost all the tribes in that region, even Ghanaians have adopted too. Yoruba weddings are the delight of the country because the South-Western part of Nigeria is full of fun, excitement and the culture is rich to a fault. You can never go wrong with colors in Yorubaland. And these colors (due to mothers' emphasis in description) have customized funny names - like Coco-cola Red, lol. But it's all fun and that is what weddings are supposed to be.